If you're already a homeowner and on the path to upgrade or maybe downsize in the Plumpton, Rockbank and Caroline Springs areas, you're probably wrangling with the decision whether to buy first or wait until you sell. For many the decision is generally based on individual financial situations, and the key to a seamless transition is to have a strategy to suit your unique needs. When choosing to build a new home, whether you are selecting a block or opting for a house and land package, you will need to pay an initial deposit, with the deposit balance due when you sign a contract. Depending on your finances, the need for this deposit may be the trigger to sell first. Alternatively, if you already have the deposit saved then you can kick off your new home journey without the pressure to sell your current home. Before you can start to build you will need to wait until your land developer has released the title, which means you officially own the block and have permission to commence the building process. And while this can mean a wait of 12 months or more it can be the perfect opportunity to save a little extra to put towards your new home adventure. If the opportunity presents, selling your home and moving in with family can be a smart strategy to ensure your finances are build-ready, similarly finding a low cost rental situation can also benefit. There are pros and cons for both scenarios linked to financial considerations, market conditions, lifestyle needs and opportunities arising. While property purchases are often led by the heart rather than based on fact, investing time into getting some financial advice can ensure you make an informed decisions. In addition, armed with information in advance can ensure you can make the most of those property prospects as they arise. 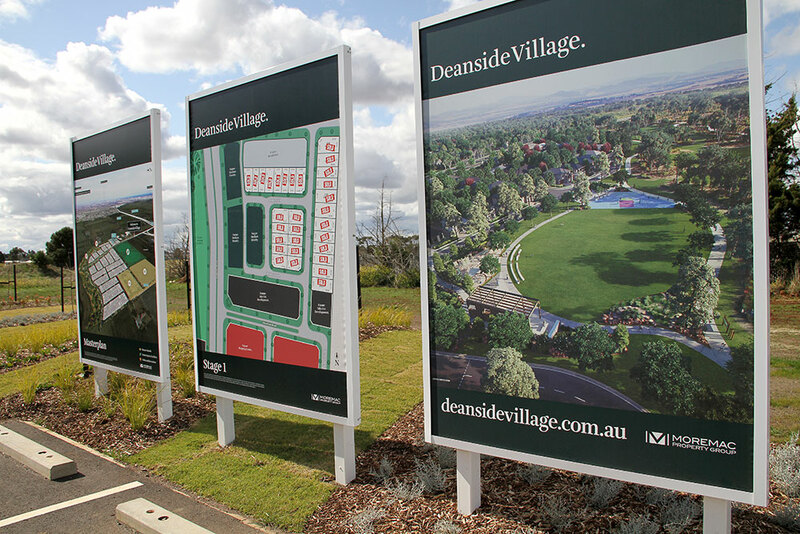 For more information about land releases, news and events at Deanside Village, get in contact with the friendly sales team via email on deanside@rpmrealestate.com.au, call them on 0447 295 210, or drop in to the Land Sales Office located at 624-648 Neale Road.